For someone who fails to go to mass regularly every week, I am so fond of churches. It’s probably because I had wanted to become an architect as a kid, and a part of that dream still lingers. I’m incredibly fascinated with intricate designs, mysterious structures, and elaborate carvings. Not to mention the presence of bell towers -- I simply love taking photos of tall edifices. Paoay Church—also known as Church of Saint Augustine—is a massive, breathtaking Baroque-style construction. The ancient façade made of bricks, corals, tree sap and lumber stands majestic amidst the clean Paoay district, the bell tower soaring nearby. On both sides of the church are huge buttresses, constructed so that the structure is earthquake-resistant. This church is incredible! I loved the small intricate details, and how its old age mixed with lively greenery. It reminds me of Baclayon Church in Bohol, but better. A lot better. Actually, it’s my favorite Philippine church at the moment. Paoay is a half-hour drive away from Laoag. Tourists usually rent a van or a tricycle to get to Paoay and explore the nearby attractions—like the Paoay Sand Dunes. If you’re using your own vehicle, you might want to check out these driving instructions from DistancesFrom.com. Hungry after some serious sight-seeing? Try the famed pinakbet pizza from Herencia Café—right across Paoay Church! 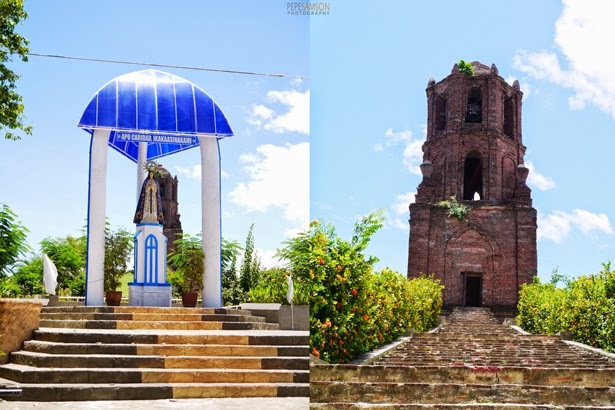 Housing the miraculous image of the Virgin Mary is Bantay Church (also known as Nuestra Senora dela Caridad)—a Roman Catholic church in the small municipality of Bantay, beside Vigan, and one of the oldest in Ilocos (built in 1590). At first, I was a bit disappointed because the façade seems newly painted (I like 'em ancient); however, I learned that the restoration was because of the heavy damages it suffered during World War 2. 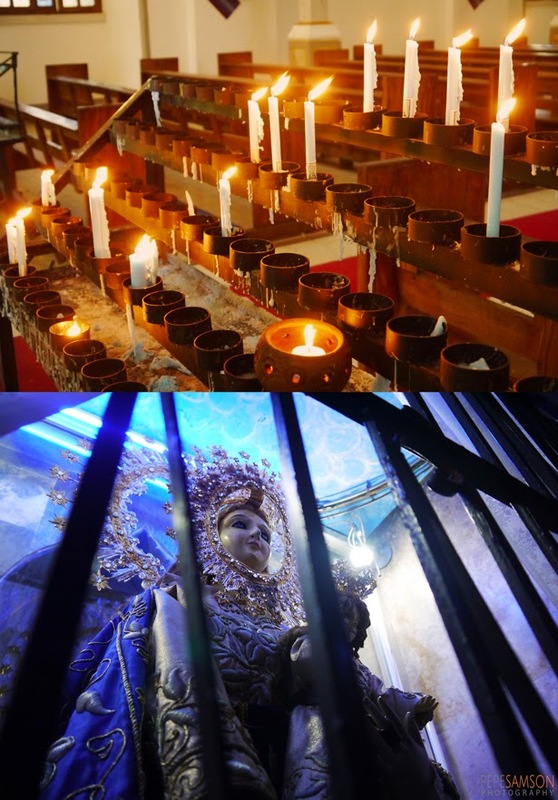 Tourists come to Bantay Church to offer a prayer or two—light a candle or pray before the Virgin Mary, then write your wish on a piece paper and give a small donation for the church’s maintenance. 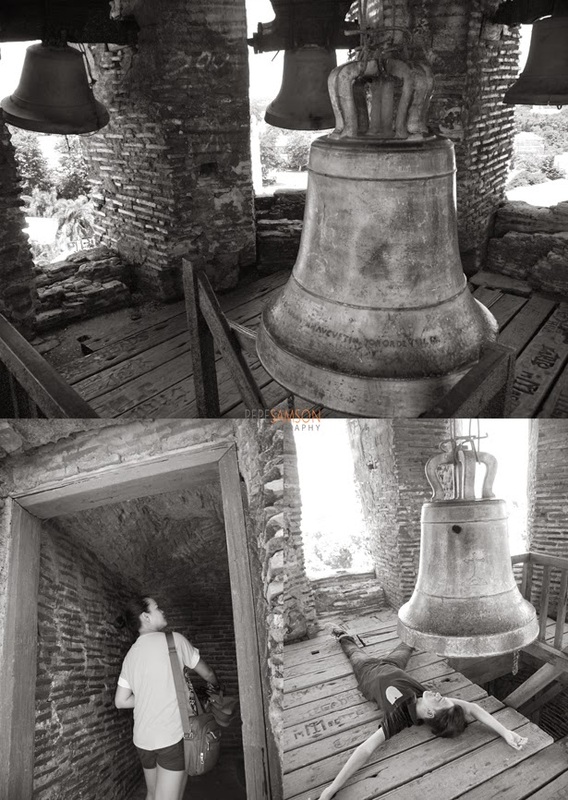 Another attraction is the Bantay Bell Tower, which is nestled on a hilltop, a short walk from the church. If you’re coming from Vigan, you can essentially take any tricycle. The minimum fare costs PhP9, but since the church is outside Vigan it might cost you around PhP15-20. In the mood for a complete “historical” vibe? Rent a calesa for PhP150/hour and tour around Bantay and Vigan. 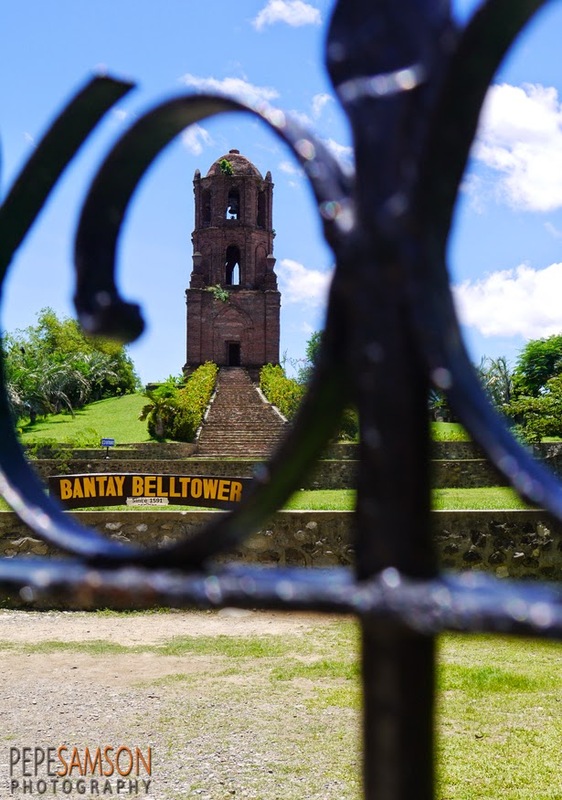 Make sure to climb the spiral staircase to the top of Bantay Bell Tower and admire the panoramic view of Vigan, Bantay, and the province of Abra. 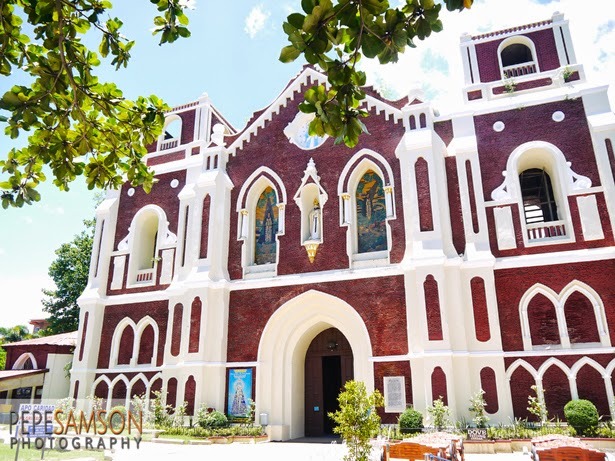 If you happen to pass by Ferdinand Marcos’ hometown, make sure you do a side trip to Batac Church—an Italian-style piece of architecture which, like Bantay, has stood witness to mayhem and, consequently, an inevitable reconstruction. To me, it kinda looked like an INC structure painted light pink. The interiors of the church are a bit modern as well—I found it beautiful but I prefer ancient-looking churches. Actually, Batac Church was the least awe-inspiring among the three, but it’s still worth a visit. If you’re coming from Laoag, you can take any bus traveling to Vigan since it would also pass by Batac. 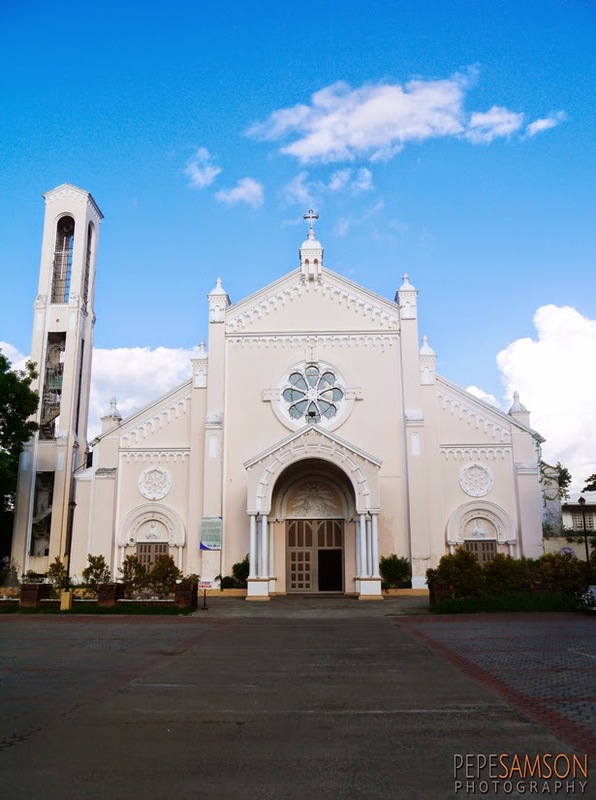 The drop-off is a short tricycle ride (5-10 minutes) from Batac Church. A short walk away is former President Ferdinand Marcos’ preserved remains, housed in an ornate temperature-controlled encasement. Famished? Head over to Johnny Moon Café for some empanadas and poqui poqui! 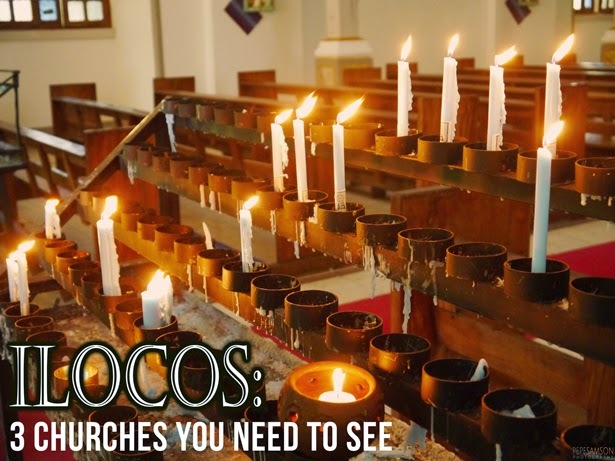 What other beautiful churches have you seen in Ilocos? 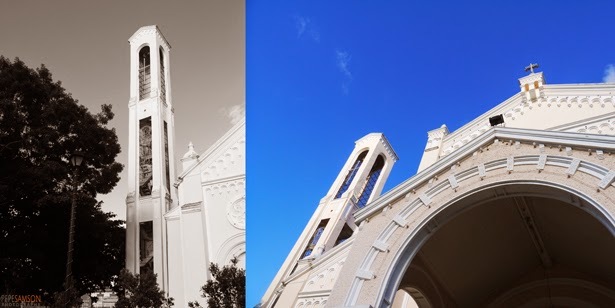 Which Philippine province has YOUR favorite church? Sounds off in the Disqus feed below!